Hey guys! How’s it going on? 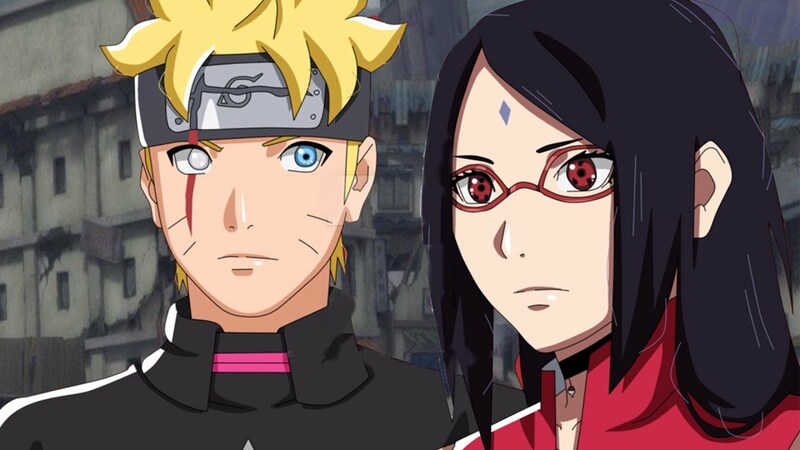 The detailed Boruto anime schedule for March and April 2019, is finally here! OrganicDinosaur on Twitter shared all the details about the upcoming episodes from the Animage Magazine and Animedia Magazine. 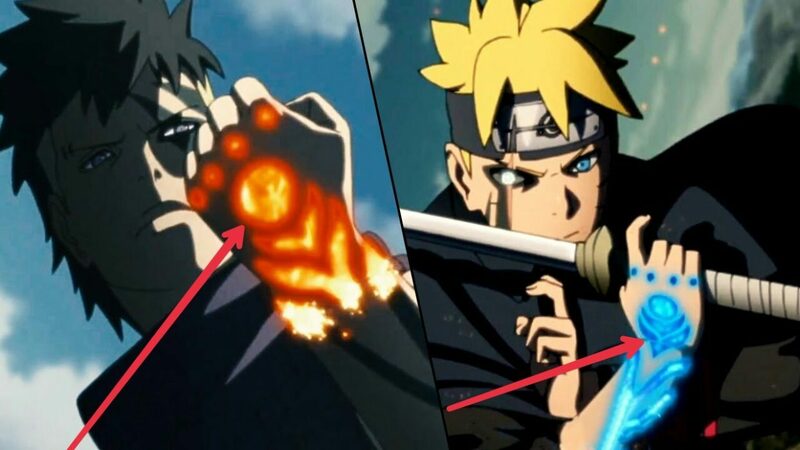 In the month of March, we have 5 Boruto episodes and we are still not gonna start the Kawaki arc… Well, we are getting something different and I am sure that you guys are going to enjoy it a lot! Boruto episode 98 would release tomorrow so I am gonna skip the details as you can just see the episode in a few hours. The episode is not gonna be so important but starting from episode 99, we are going to see some old faces with some exciting plot (I hope so). As you can read from the title, Jugo would be returning but his return isn’t so peaceful. I think we are going to see some new evil organization in the upcoming arc! Let’s get into it! Episode 98: The Cursed Forest – March 17, 2019 – In a village on the outskirts of the Fire Country, there’s been an incident where the villagers have been getting attacked by birds that have become ferocious. 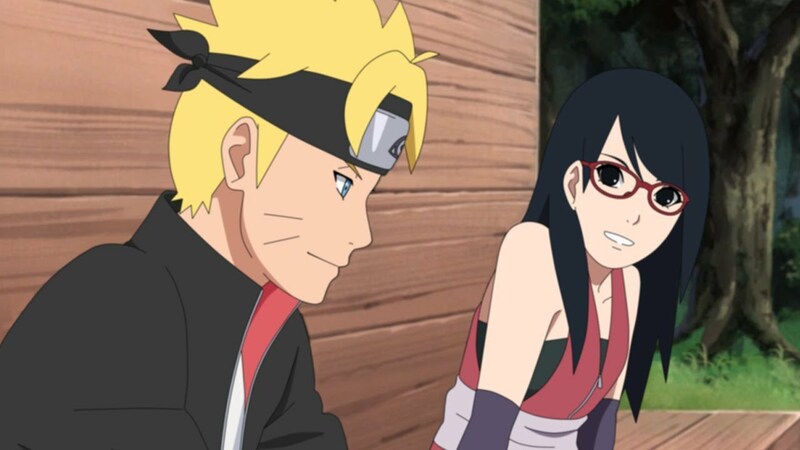 Boruto and his comrades from Team 7, and Sumire and her comrades from Team 15, will be jointly doing a mission to ‘Investigate and Resolve the Damage from the Wildlife’. And so, they immediately head over to the village upon invitation from their collaborator, Tosaka the ornithologist. However, they encounter the bizarre appearance of a monster en route. I told you all in the first paragraph only. OrganicDinosaur on Twitter shared all the details. Next story Dragon Ball Super Chapter 46 Release Date & Spoilers – Goku vs Moro! Previous story Super Dragon Ball Heroes Episode 10 Release Date, Preview & Spoilers!